Keep loose papers, file folders, mailing envelopes, and even magazines, sorted, separated, and neat with the MobileVision Bamboo Desktop Organizer and File Folder Holder. Beautiful high-quality Bamboo dividers tall enough to keep files upright and easily visible at your fingertips. Rubber feet keep paper tray sturdy, stable, and in place. Perfect for use in home, office, classroom, waiting room and more. Stop searching through piles of documents or drawers of clutter and designate a home for your precious paperwork. Keep files, daily mail, and business envelopes easily accessible at your fingertips with the MobileVision Bamboo Desktop Organizer and File Folder Holder with 7 slots. Using this extended file folder store even more items and bring order to a formerly chaotic environment. Staying organized can be the difference between a tough day and a productive one. 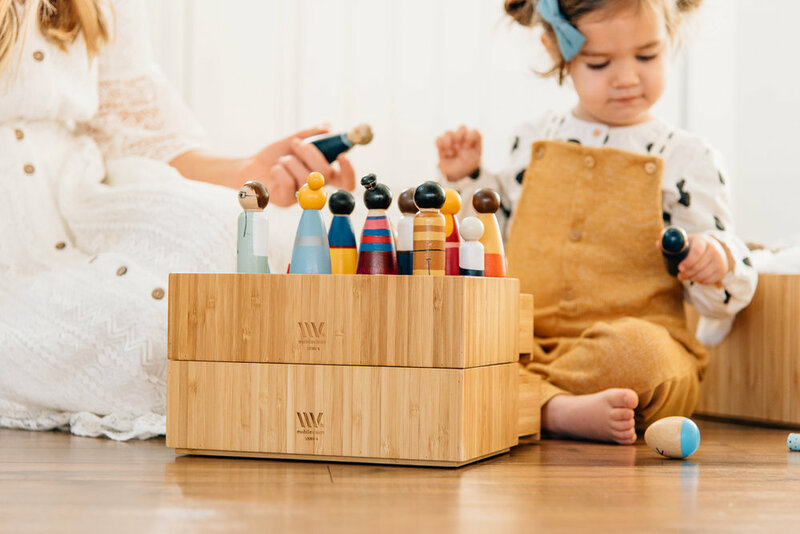 Ensure your days at home, office or classroom are great ones with the MobileVision Bamboo Desktop Organizer.